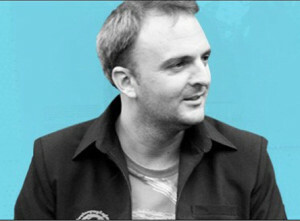 Andy Hall is a researcher who defends the rights of migrants in Thailand, including migrants from Burma. He is on trial for exposing how a factory owned by Natural Fruit in Thailand was committing human rights abuses against migrant workers in its factory. Abuses included child labour, workers being beaten, having documents confiscated, being paid illegally low wages and facing dangerous working conditions. Please make a donation towards Andy’s legal costs, to help keep him out of jail. In 2013 he was involved in exposing how a factory in Thailand was committing human rights abuses against migrant workers in its factory. Abuses included child labour, workers being beaten, being paid illegally low wages and facing dangerous working conditions. 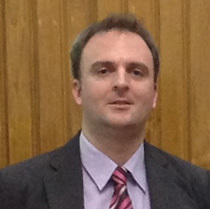 Instead of the company, Natural Fruit, taking action to stop these abuses, it has launched several legal cases for defamation and computer crimes against Andy Hall. If convicted he could face more than eight years in jail and a fine of more than eight million pounds. The government of Thailand should be enforcing the law to stop abuses like this. They should be telling Natural Fruit to drop these cases and clean up its act. Instead they have been supporting the prosecution, appealing against a court decision to dismiss one of the cases. These cases are an attack on free speech, and threaten work to improve the rights of migrant workers in Thailand, millions of whom are from Burma.